We preview the surprisingly varied work of American artist John Singer Sargent through The Art Institute of Chicago’s permanent collection. 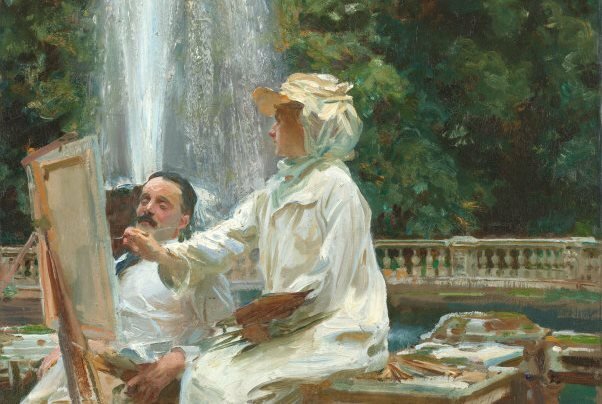 Known as the great American portrait artist, Sargent was a prodigy whose many talents extended beyond his reputation. ~All slideshow photos courtesy of The Art Institute; Marc Vitali contributed to this report.